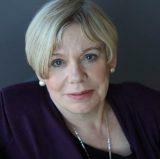 A former Catholic nun, Karen emerged as a writer with her memoir Through the Narrow Gate describing her convent life. Her brilliant The Spiral Staircase takes Karen from the convent into the world. 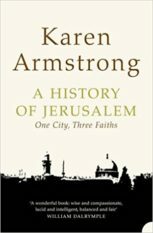 Now an international bestselling author – she is published in 40 languages – Karen’s books which include A History of God, Islam and The Battle for God have become required reading for those wishing to understand militant piety. 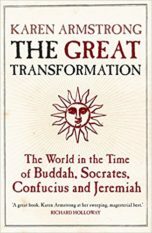 The Great Transformation, about the beginnings of religious traditions, was a bestseller. 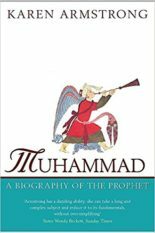 Muhammad has sold for twenty five years. 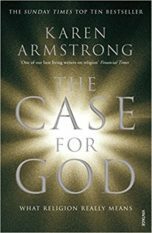 The Case for God – What Religion Means was a bestseller. In 2008 she won a TED Award which launched The Charter for Compassion and led to her book Twelve Steps to the Compassionate Life – a New York Times Bestseller. 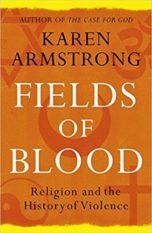 Bodley Head and Knopf published her book on religion and violence, called Fields of Blood, in November 2014. She is writing The Broken Word of Scripture – Reading the Holy Book.